You are now a sword robot. Quite an upgrade from your former human body. Good luck in the arena! 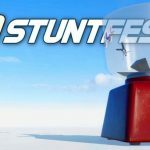 Clone Drone in the Danger Zone is a sci-fi third person sword fighting game made by Doborog Games. With your mind downloaded into a robot gladiator, you must survive the sinister trials of the arena. Beware, any part of your body can be sliced off. For every battle you survive your robot body receive a FREE upgrade! Commentatron and Analysis-Bot are here to provide useful insights about your inevitable second death. It’s a simple game with fantastic combat where you control a sword and bow wielding robot and pit it off against other robots of increasing difficulty. Note: Game in development stage. Download alpha version. 10 action packed levels full of enemies eager to kill you! Upgrade your robot: Kick your enemies into saw blades, deflect arrows, unbalance your opponents. The choice is yours! 3068 spoken words of robot commentary! 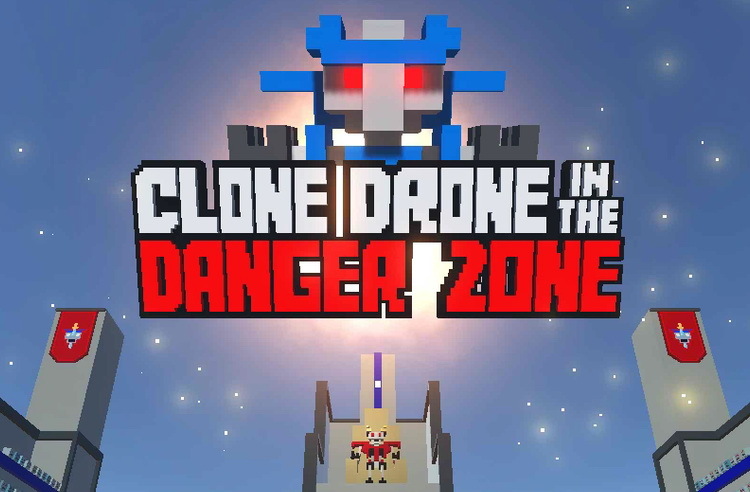 Clone Drone in the Danger Zone is a game where robots are enslaving humans to fight for their amusement by transplanting their brains into robots! After disposal of your body your mind is put inside a sword fighting robot. Your sword is sharp, use it to cut your enemies into pieces. Will you die quickly and have your consciousness deleted forever? Not if you grow your skill and learn how to fight! The game is the first release from Doborog Games. 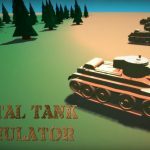 It was developed by solo Indie Developer Erik Rydeman, a veteran of Playfish, Popcap and EA Mobile. Combat is fast and intense, putting great emphasis on movement, timing and positioning. In addition to looking cool, the ability to cut off body parts is central to the gameplay. Commentatron and Analysis-Bot provide a running commentary of your performance and react to your activities. Hope you survive longer than the last contestant.